Reduce your installation time and frustration! Many installers rely on the Belt Buddy Universal Adjustment Arm for alternator installations and belt tensioning. Precision cut and power coated for protection from corrosion, the Belt Buddy can be purchased as a kit or by individual component. UBB Universal Adjustment Arm & Belt Buddy Combination. belt tension and providing a positive stop for no slipping. UAA Universal Adjustment Arm Only. The UAA provides a longer, more positive arm for alternator adjustment. BB Belt Buddy for the UAA. 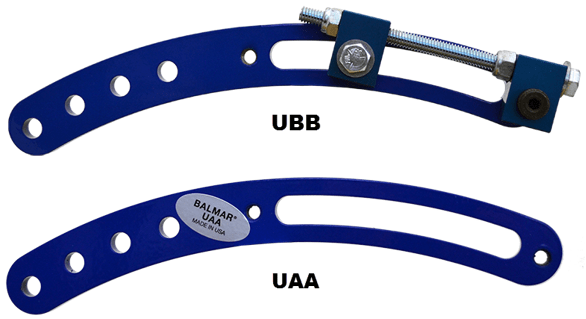 The BB adjustable mechanism converts your existing UAA to a UBB. 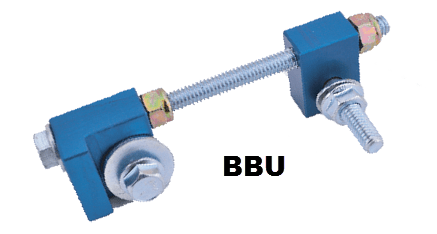 BBU Belt Buddy for Any Adjustment Arm. thereby converting it to our Belt Buddy System. Pre-matched hardware Kits for various Yanmar engines can save time and frustration. 6-0020 Kit is required for all AT-Series Alternators. 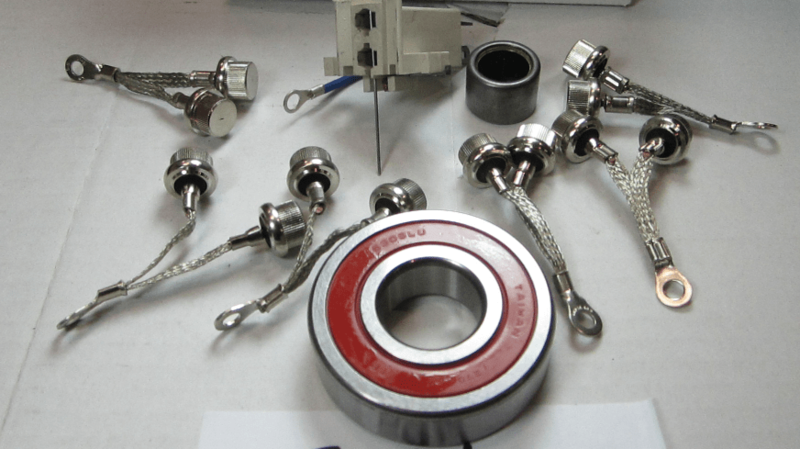 6CX and 6LP kits include the required pulleys. Recommended for cruisers, Balmar’s Offshore Repair Kits ensure that you will be ready if your alternator needs repair. Kits vary by alternator model, but all provide the most commonly needed components, such as bearings, brushes, and complete regulator/rectifier assemblies. Balmar offers an extensive selection of pulleys, belts & mounting spacers for its Small, Large and Extra-Large Frame Alternators. Pulley models vary by bore (17mm and .875”), outside diameter, belt width and type, and rear shoulder width. 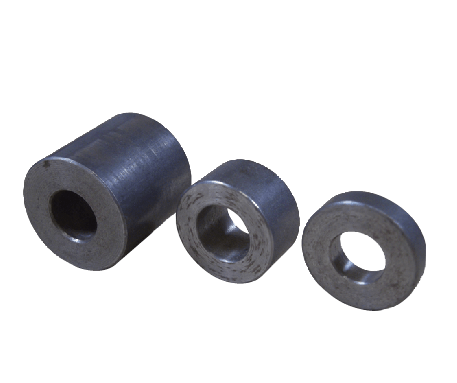 Balmar pulleys are anodized steel, unless otherwise noted. Identify your required pulley geometry in the tables below and click on the part number link to review a picture and further information.